Two meditations – One to help you relax in to the evening, the second one, will help you access your Akashic records. 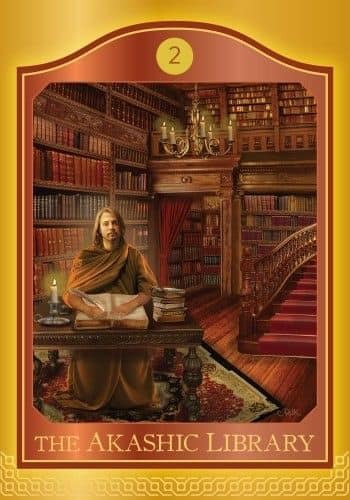 What are your Akashic Records? They are the library of your soul. They contain collective wisdom – unlock this wisdom to gain clarity. They will also be Angelic Reiki Healing on the night. £10 for the evening, special early bird price £8, includes refreshments. Please contact Anne on 07966 302468 to book your place. If you are wanting to take advantage of the early bird price, payment through paypal is required.